Samsung has a habit of launching a bunch of new accessories with its flagship smartphone. 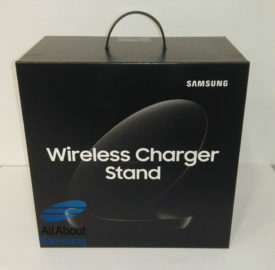 The company is expected to launch a new fast wireless charger alongside the Galaxy S9 later this month. We reported yesterday that a user manual posted on Samsung’s own website had leaked some details about the new accessory and now the wireless charger stand has now been leaked in all its glory. 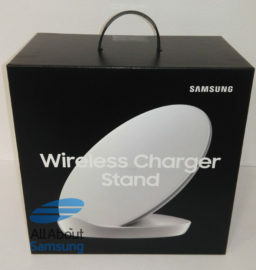 Multiple images of the new wireless charger stand have been leaked online today showing us the retail packaging of the accessory as well as the design itself. 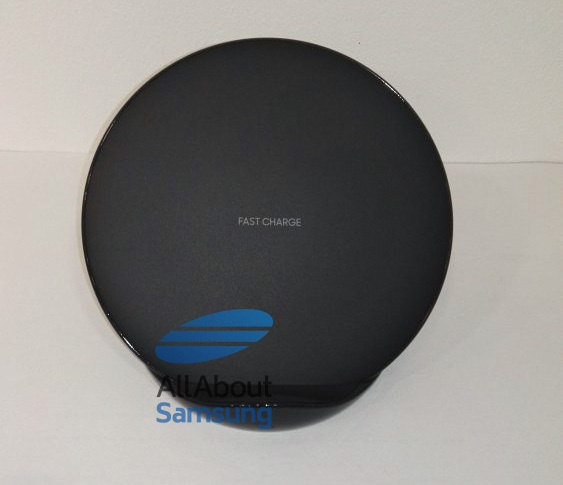 The images also confirm an earlier report that the wireless charger will be available in black and white colors. The FCC documents for this accessory reveal that it has a theoretical capacity of 15 watts which is the same as the existing fast wireless charger available for Samsung devices. 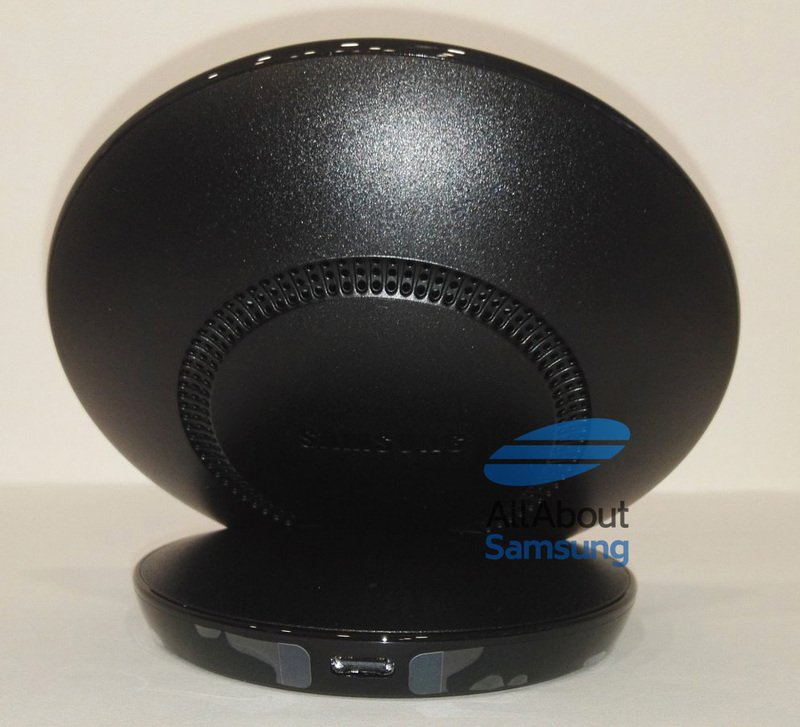 It even retains the fans to ensure that the device doesn’t get too hot when charging. 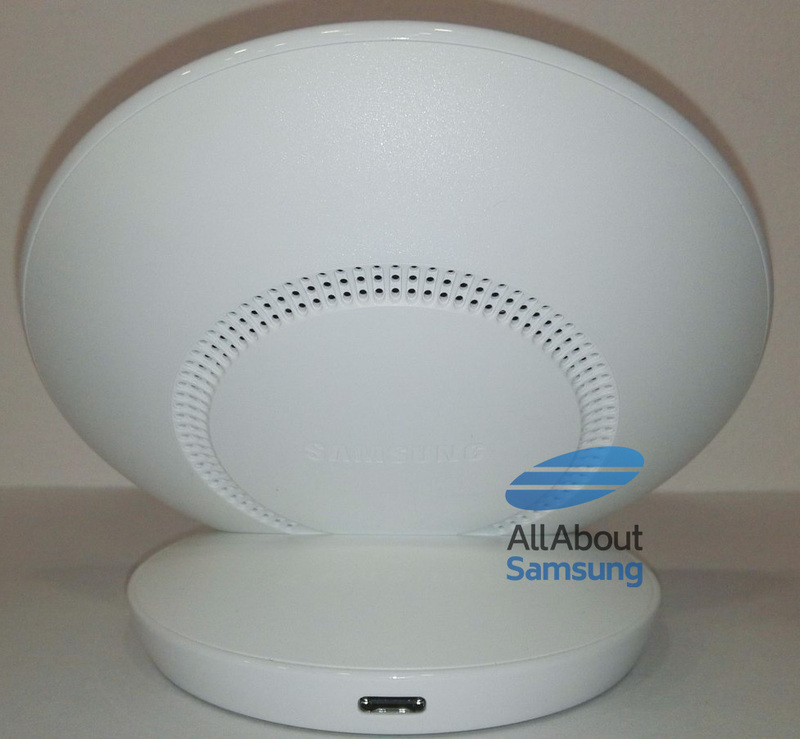 The device’s use obviously won’t be limited to the Galaxy S9 and the Galaxy S9+. 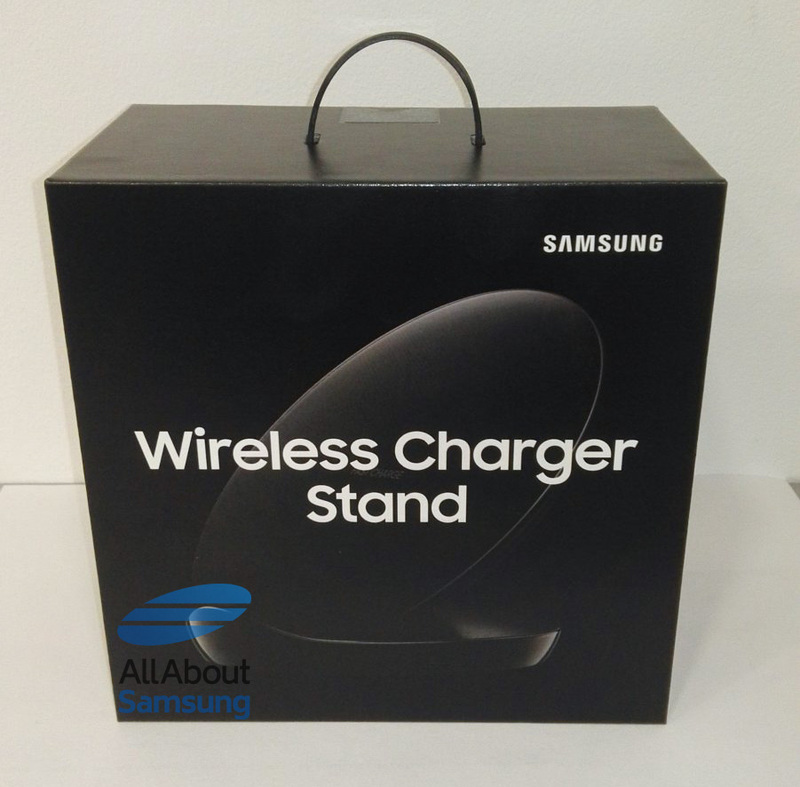 Users will be able to wirelessly charge compatible devices like the Galaxy S8 and the Galaxy Note 8 with the new wireless charger stand as well. 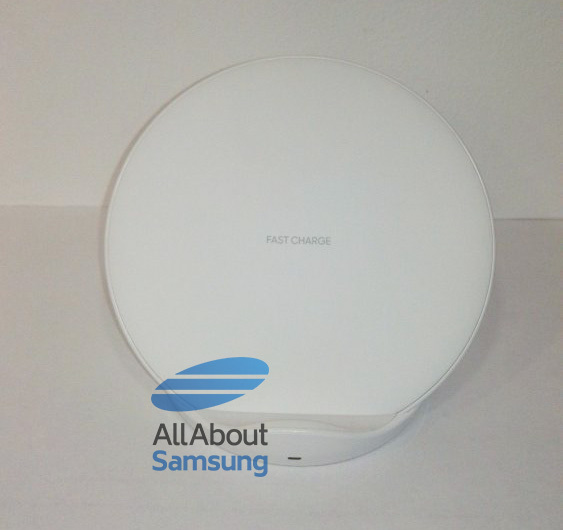 This subtle update to last year’s wireless charging accessory is likely to be revealed alongside the Galaxy S9 in Barcelona on February 25. 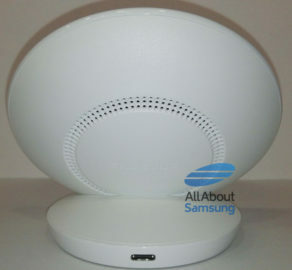 So this subtle update isn’t convertible like last years model?